We all know driving your car while using a mobile phone, hands-free, is very distracting. 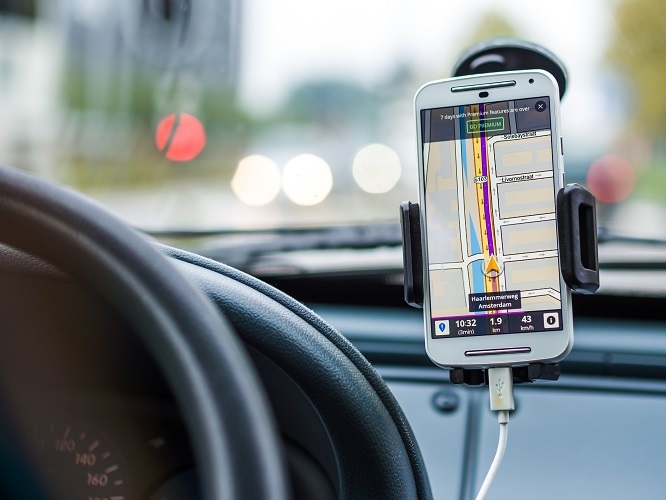 In our experience, it seems that there is no consistency in how employers instruct their staff on mobile phone use while in control of a motor vehicle. One company we know strictly enforces an “engine on – phone off” mobile phone use policy. Failure to comply can lead to dismissal. In fact, another company goes one step further, insisting that the mobile phone must be kept in the boot of the vehicle while driving! There are also some businesses that take a softer approach, asking staff not to make calls, but allowing them to answer incoming calls, provided that the conversation is kept short. And as we have found, there are companies that don’t have a mobile phone use policy at all! This leaves employees in a difficult position. What if the phone rings while they are on the road? Confusion can also be dangerous. This is particularly so when the staff member is employed in a sales position and is motivated to accept the call. There are many considerations that need to be addressed when an employer starts putting together a mobile phone use policy. The current law allows you to use a mobile phone hands-free while driving. Unfortunately, we do know that statistically, a driver is more likely to have an accident if they are using a mobile phone hands-free. Obviously, a strict no-use policy will have some detrimental effect on an employee’s productive capacity. Therefore, management needs to take these considerations into account when designing a mobile phone use policy. The Victorian and New South Wales’ road laws are very clear about mobile phone use – all Learner, P1 and P2 drivers are prohibited from using any mobile device while driving, even hands-free! Full license holders must have an approved hands-free unit to be able to make or receive calls. For more information on mobile phone use regulations from state to state, visit www.keepyoureyesontheroad.org.au. The National Road Safety Partnership Program (NRSPP) is very clear, however, about mobile phone use while driving. The statistics now show that using a mobile phone hands-free is still a distraction for drivers. At Corporate Driver Training Australia, we encourage businesses to establish clear mobile phone use policies, with low-risk driving techniques in mind. For any companies looking for more information, the article “CALL TO ACTION: Build your own Mobile Phone Policy”, addresses these issues and may assist Employers when designing their policy. If you are interested in helping your employees stay safe on the roads, it is worth looking into our Low-Risk Driving Course, or any one of safe driving courses. At Corporate Driver Training Australia, we are committed to increasing road safety, and know that work-related driving is a key factor in achieving this! Contact Corporate Driver Training Australia to find out more, or book a course today!